Car maintenance is a matter of concern for most vehicle owners. In order to take care of the minor faults and maintenance works a car usually requires, the primary step is to have knowledge of the primary parts of the vehicle since a car have more than 30000 parts but Knowing some important car parts, owners can easily detect symptoms of damage in a part and avoid spending huge amounts on regular servicing of their cars. This knowledge may also help in better negotiation with the car service centre. There can be thousands of minute parts in a car however, the following discussion will only cover some of the primary parts of a car. If these primary car parts get damaged, then you should use only buy these parts from authorized service center of your car company. Battery: The battery is responsible for supplying power to the vehicle and all vehicles are equipped with a rechargeable battery, also termed as ignition, lightning, starting etc. You would not like to be in a situation where your battery died, and you will not be able to use lights. The battery is one of the key car parts and since they are lead-acid types, can get completely drained if the headlights are left on by mistake. Engine: Also known as the heart of a vehicle, the engine comprises of a large metal box fitted with pistons, valves, blocks, heads etc. The engine makes use of the fuel by burning it which produces gas that in turn is responsible for the movement in the vehicle. It needs regular maintenance. Radiator: The continuous movement of the car parts results in very high temperature in the engine. The function of the radiator is to keep the temperature of the engine and other parts of the vehicle low. The radiator has a coolant that cools the air and sends it back to the engine. The other components working with the radiator are the water pump, hoses, thermostat etc. Radiator needs a replacement if a leakage is detected and the coolant issue can be handled by flushing out the fluid. Brakes: One of the most crucial car parts, the main function of the brake is to either slow down the speed of a moving vehicle or bring it to complete halt. Mainly of two kinds, disk brakes and drum brakes, the braking system has various components like the master cylinder, power boosters etc. Modern day cars are equipped with new age hydraulic braking systems, also known as fluid brakes. A routine maintenance of the braking system is a must and it involves road safety issues. Muffler: A muffler comprises of a series of chambers contained in a metal container. One of the most important car parts, it is responsible for mainly reducing the noise produced by the engine. Other function of the muffler is that it acts as an exit for the fumes produced by the engine. The muffler has to be in good working condition to be able to suppress the very loud noise produced by the engine chamber. 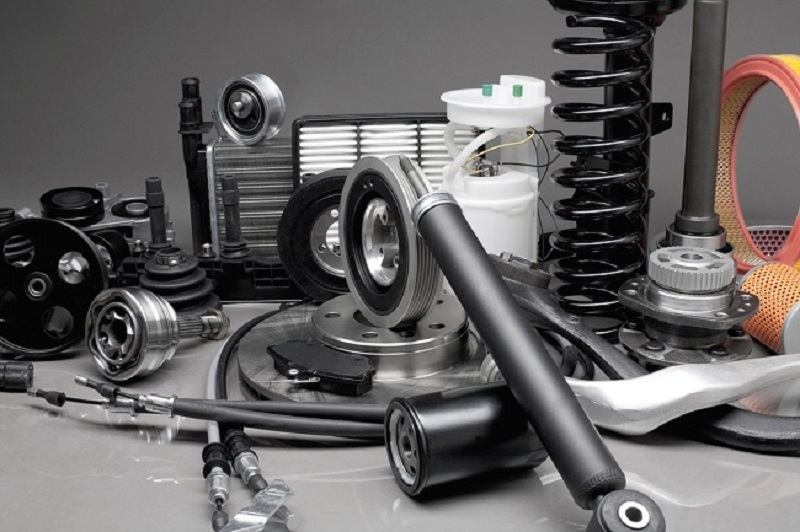 Suspension: A suspension system comprises of the tyres, springs, linkages, shock absorbers etc. and is used to reduce the impact of road vibrations caused by irregularities on the road surface. It is one of the most crucial car parts as the ride comfort of the vehicle is delivered by its suspension system. It will be a tough task for you to know about every car part, but these are some primary and important car parts which require regular attention to give you a better driving experience. 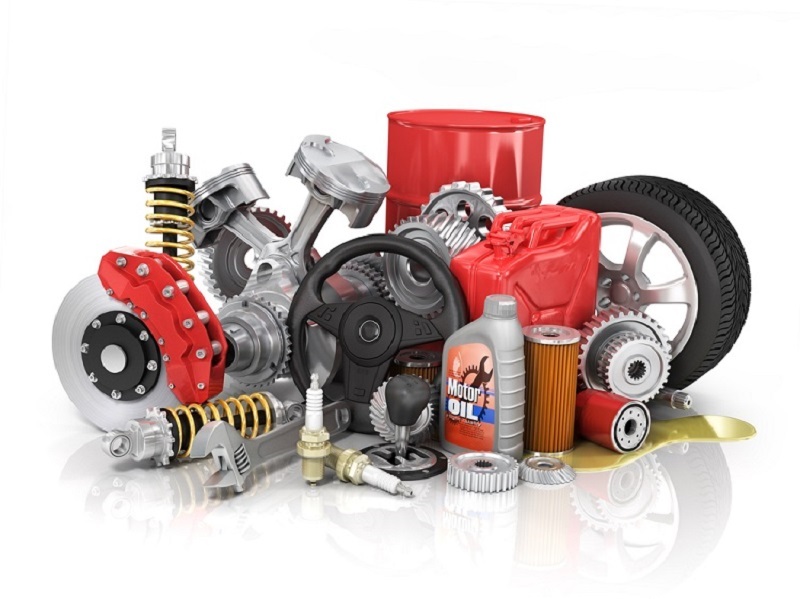 In Australia there are many wholesalers and garages who are dealing in good quality car parts and you just need to take your car to their workshops and you are good to go.